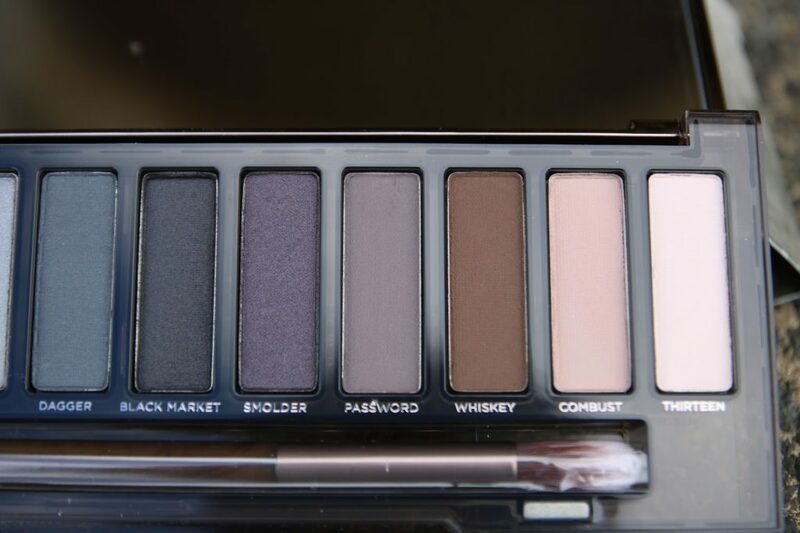 Absolutely everything about this palette goes with the name! 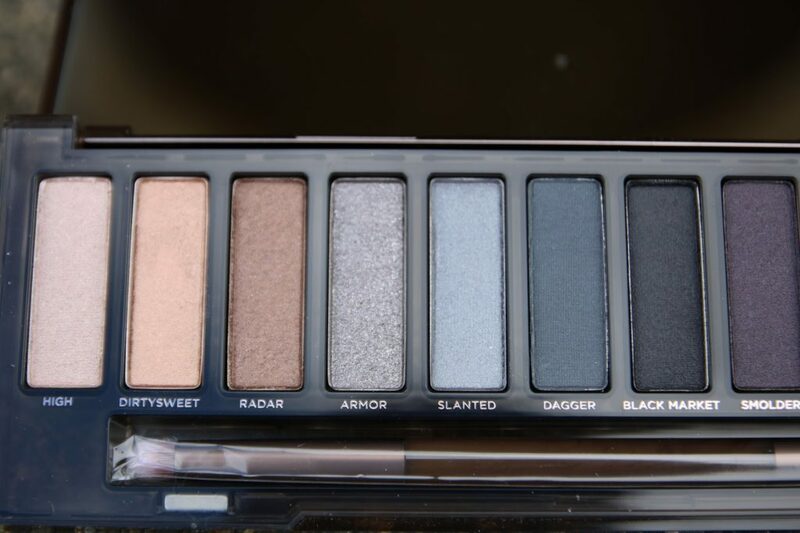 The packaging is designed with a smoky or smokey effect and the shades are themed around blacks, greys and browns.Unlike the other Naked palettes, Smoky keeps all the glittery shades going from light to dark on the left side and all the matte shades going from dark to light on the right. 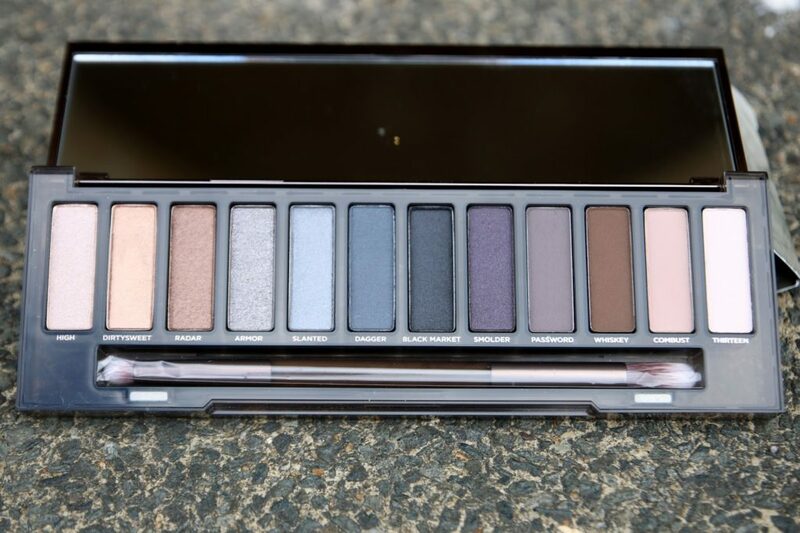 The darkest shades are all in the middle, which is very different from what I’ve spotted in the other Naked palettes! But it does make the palette look very “balanced”. 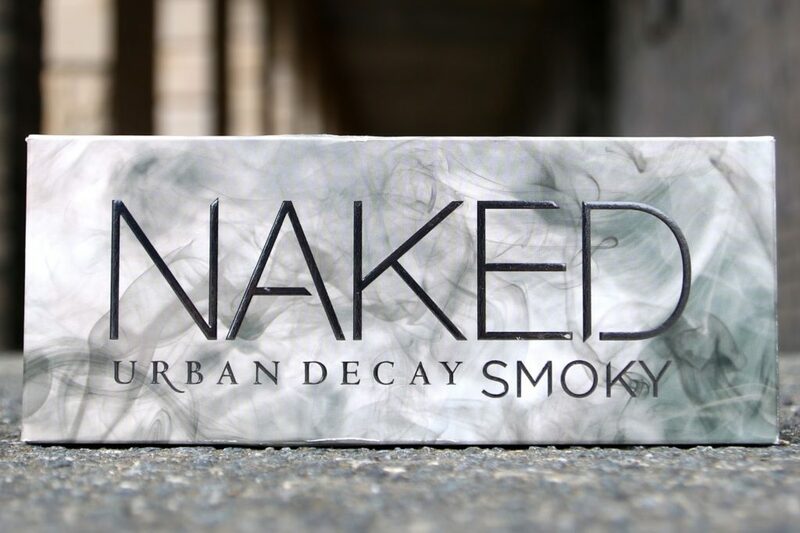 If you’ve used other Urban Decay eyeshadows before, then you’ll know just how amazingly pigmented these are! 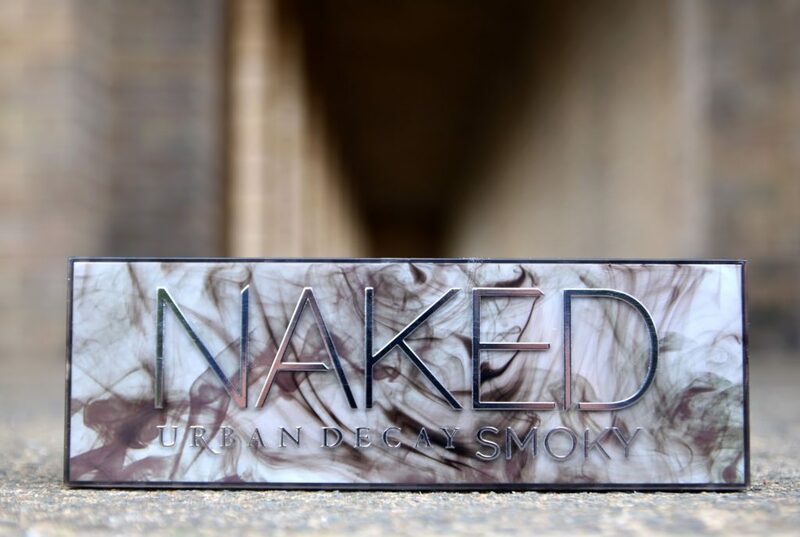 There’s a lot of glitter and “darks” in this palette, so if you’re looking for a more natural look, then you might want to introduce some warm tones from Naked 3. 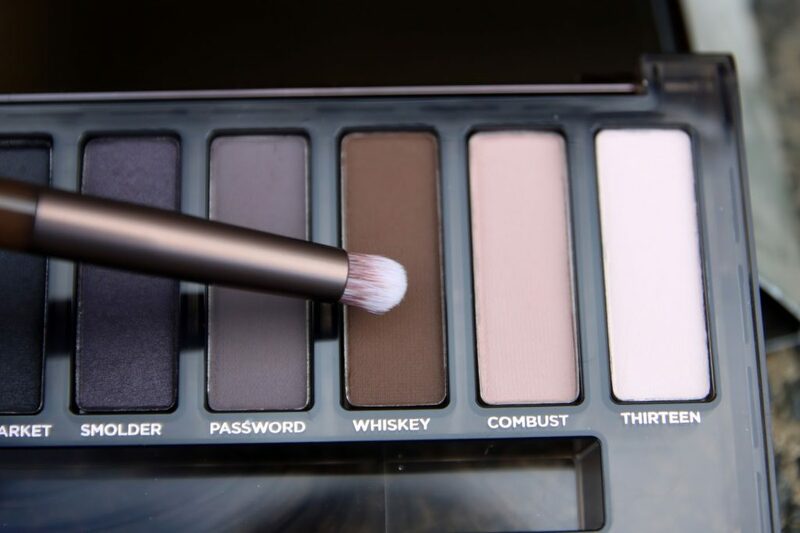 But for a full on “Smoky” look, this is the palette to go for. 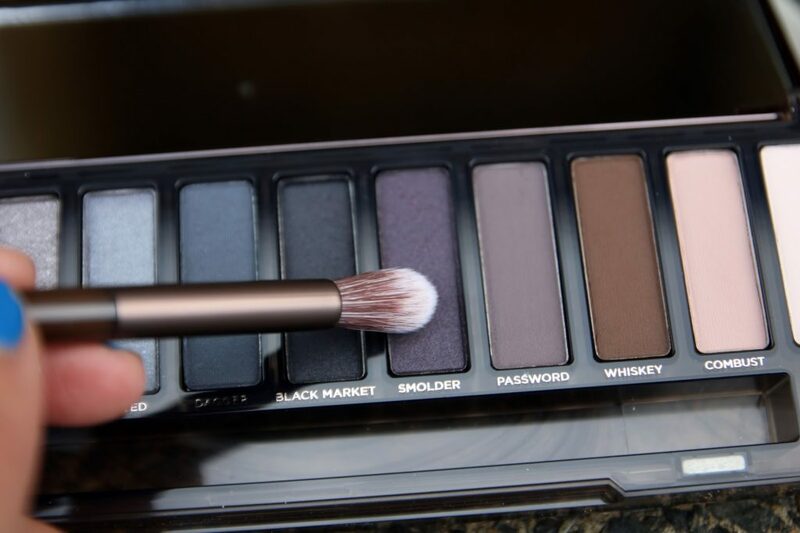 This palette also comes with a two ended brush. I really like this brush because it’s super soft. However, the tips are really thick so they are absolutely amazing for applying base and blending, but it’s not the kind of brush you want to use for precise application, especially when it comes to using these darker shades! The swatching part is probably what you’re most excited about! Dirtysweet is my favourite light shade here because it’s got a gorgeous golden tone that matches my skin tone, but I also love Radar for a even more golden look! 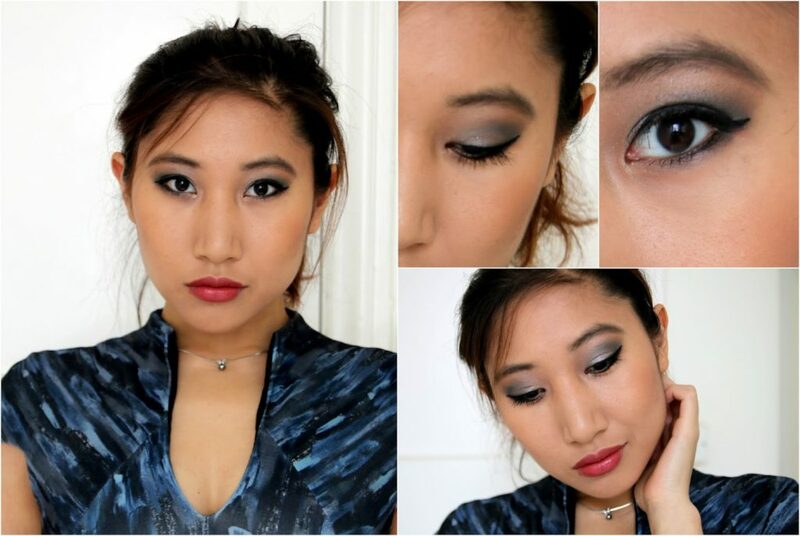 Armor is also a must for a party look; it’s like silver glitter that sits beautifully on your eyelids. I’m also a big fan of Dagger, which was the main shade I used in creating the look below. It’s got a blue-greyish tone which isn’t as overwhelming as Black Market which is simply black. I haven’t used the matte shades as much, but Combust makes a gorgeous base and Password looks great around the creases! Here’s also a smokey eye look I created! 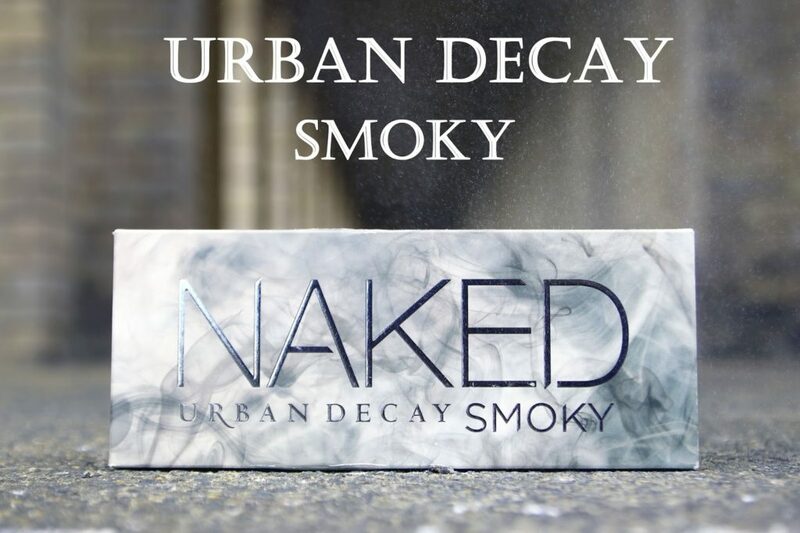 I admit that it’s not as smoky as the makeover I received at the Urban Decay counter at Debenhams, but it’s definitely a heavy look for me as I’m not used to wearing this much makeup, especially greys and blacks. I actually wore this look to #BloggersFestival and I was rather proud of what I’ve created! Disclaimer: I received this product at a PR event, but the views are 100% my own.